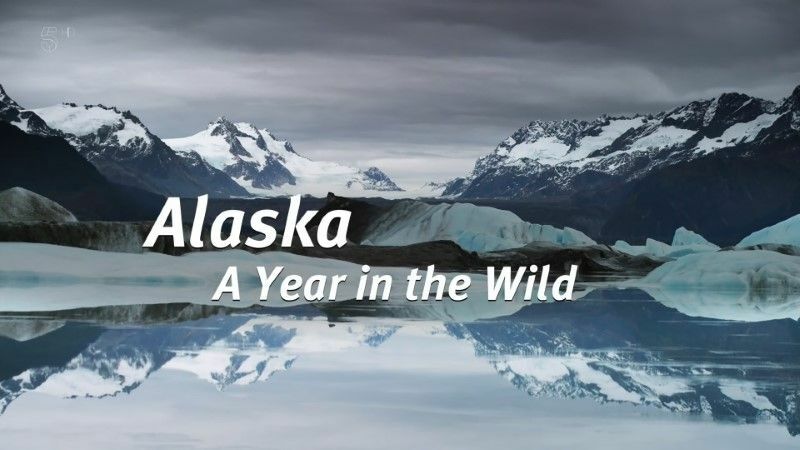 Explores the wilderness and wildlife of Alaska. Narrated by David Suchet. As temperatures hit minus 60 and food becomes scarce, animals such as foxes and hares moult, turning their colourful coats white to camouflage themselves in the snow. The end of winter heralds one of the world's greatest feeding frenzies, as large ocean predators target the millions of fish who have found refuge in the Gulf of Alaska. With the arrival of spring, days grow longer and temperatures rise. However, spring in Alaska is short. Animals have just two months to find food and start a family, while avoiding predators. Spring is also the time that millions of birds return to Alaska. Autumn sees young animals preparing for their first winter away from their parents and humpback whales returning to Alaska's rich feeding grounds. Salmon also return to spawn in the rivers where they were hatched, providing a rich feast for brown bears to fatten themselves before they hibernate. This page was last modified 12:01, 26 March 2019.